Chuaigh baill Choiste na nGael Óg ar thuras go Todds Leap i gContae Tír Eoghain idir an 29 Meitheamh agus 1 Iúíl 2014. Chuir muid fáilte mhór roimh roinnt baill nua, is mór an obair a rinne siad uilig le chéile ag smaoineamh ar an bhealach is fearr chun deiseanna do Ghaeilgeoirí óga a fhorbairt. Rinneadh cur i láthair an-suimiúil ar athbheochan na Gaeilge agus labhairt beirt bhall den Choiste faoin a gcuid taithí féin ag cuidiú leis an fheachtas ‘Lá Dearg’ atá lonnaithe i mBéal Feirste. Chuir na baill uilig a gcloigeann síos agus chuir siad pleannana le chéile do tionscadail agus d’fheachtais difriúla a chuirfidh leis na deiseanna agus na seirbhísí atá ar fáil do dhaoine óga trí Ghaeilge. Dár ndóigh, bhí níos mó ná obair dian amháin i gceist againn ar an turas seo – bhain muid an-sult as na himeachtaí uilig a bhí ar siúil in Todds Leap, agus bhí neart craic agus cómhra ar siúil i rith ama. Ba mhaith linn ar mbuíochas a ghabháil le gach duine in Todds Leap as an turas sultmhar seo. 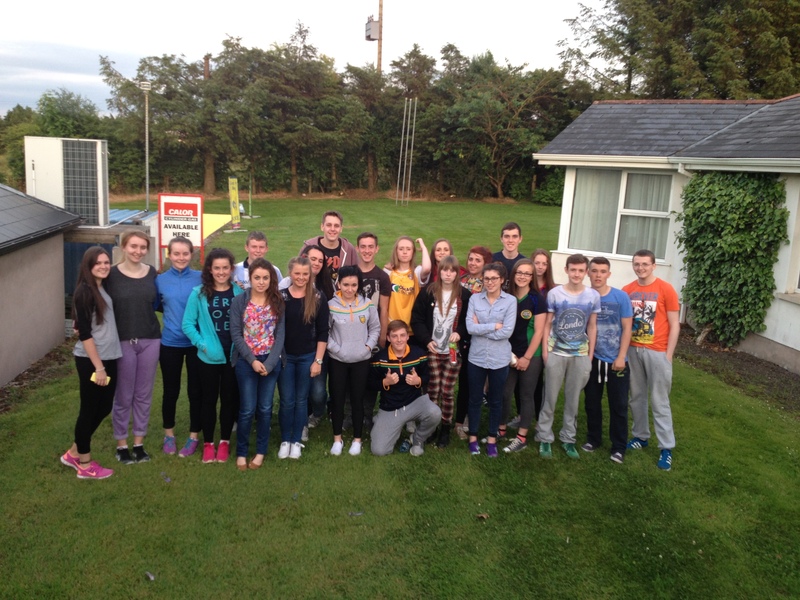 The members of Coiste na nGael Óg went on a trip to Todds Leap Adventure Centre in County Tyrone between the 29 June and the 1 July. We welcomed both old and new members who all did great work in thinking of ways in which to develop new opportunities for young Irish speakers. 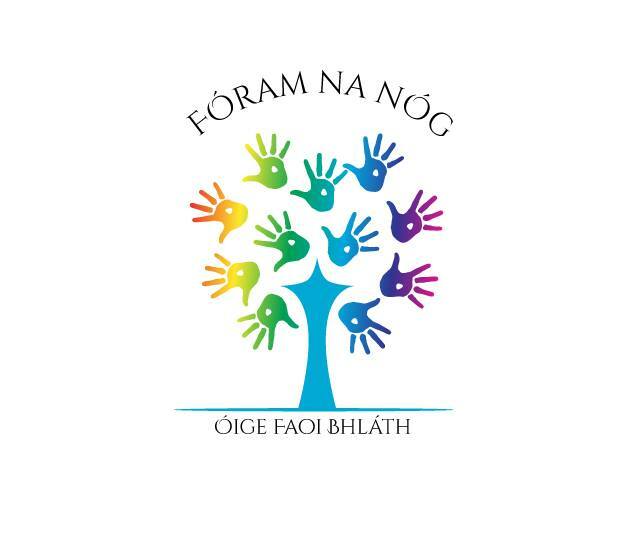 The Coiste heard a very interesting presentation on the revival of the Irish language and two of the members discussed with the group their own experience of being involved in the ‘Lá Dearg’ campaign, based in Belfast. The members then put their heads down and drew up plans for various projects and campaigns which will add to the opportunities and services that are available to young people through the medium of Irish. Of course, it wasn’t all hard work on this trip – everyone enjoyed the range of activities that were available at Todds Leap. 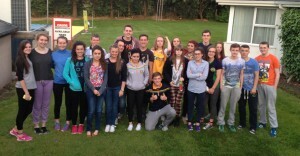 Thanks very much to all at Todds Leap who helped to make the trip so enjoyable – go raibh míle maith agaibh!